Grp78/BiP belongs to the HSP70 family of chaperones and is encoded by a single copy gene in both, the human genome and the mouse genome 26. The HSPA5 gene is conserved in mammals including chimpanzee, Rhesus monkey, cow, dog, mouse, rat; in chicken and zebrafish; in frog; in insects like fruit fly, and mosquito; in the nematode Caenorhabditis elegans; the yeasts Saccharomyces cerevisiae, Kluyveromyces lactis and Schizosaccharomyces pombe; in the fungi Eremothecium gossypii, Magnaporthe oryzae and Neurospora crassa; as well as in plants such as Arabidopsis thaliana and rice. 222 organisms have orthologues with the human HSPA5 gene. Similar to mammals, the expression of the Drosophila homologue of Grp78/BiP, Hsc-3 (heat shock protein cognate 3), is up-regulated upon ER stress in an Xbp1-dependent manner (Table 3) 79. In baker’s yeast, cloning and sequencing of the Grp78/BiP gene (KAR2) revealed a single intron-free open-reading frame of 2,046 nucleotides and a predicted amino acid sequence of 682 amino acids (Table 3). In contrast to many other species, the S. cerevisiae gene is strongly heat-inducible. The expressed Grp78/BiP protein harbors an N-terminal sequence of 42 residues corresponding to the leader peptide for transport through the ER membrane and a C-terminal HDEL canonical ER retention signal responsible for targeting proteins to the lumen of the ER 80. 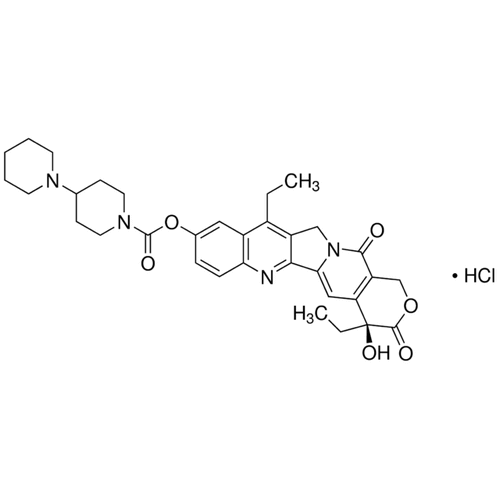 The yeast Grp78/BiP protein is highly homologous to hamster, rat and Plasmodium Grp78/BiP molecules 81, 82. Protein sequences of these four chaperones, however, only show a low identity to all other sequences tested, implying that the first eukaryotes expressed a gene from which GRP78/BIP emerged independently from the other HSP70 genes 80. In contrast, characterization of the GRP78/BIP gene in Aspergillus awamori revealed that the corresponding gene contains three introns which is transcribed as a monocistronic mRNA 83. The promoter was shown to bear CCAAT and CreA boxes known to play a crucial role in stress and carbon-catabolite regulation of fungal promoters 83. 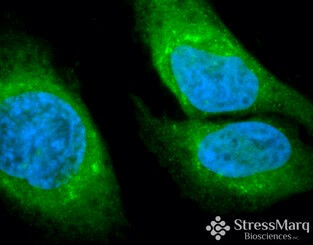 Similar to A. awamori, the grp78 gene of N. crassa which contains five introns is constitutively expressed and its expression can be stimulated by different kinds of cellular stress. The corresponding protein is composed of 661 amino acids and carries the ER retention signal HDEL at the C-terminus 84. Cloning and sequencing of two Hsp70 homologues from the ancient eukaryote Giardia lamblia, which is considered as being a primitive eukaryotic „archaezoan“ deficient of organelles such as mitochondria, led to the identification of a Grp78/BiP homologue in this protozoan implying the existence of the ER in this organism 85. The number of genes coding for Grp78/BiP varies among species. A single GRP78/BIP gene has been detected in Crustacea (Table 3). Sequencing of the full-length cDNA of Grp78/BiP from the Chinese shrimp Fenneropenaeus chinensis revealed a 2,325 bp sequence with a 1,968 bp open reading frame encoding a protein 655 amino acids in length and highly identical to Grp78/BiP of insects such as Aedes aegypti (yellow fever mosquito), Bombyx mori (silk moth) and the fruit fly D. melanogaster 86. F. chinensis Grp78 is constitutively expressed in shrimp tissues and up-regulated upon heat exposure. While a single GRP78/BIP gene has also been identified in mammals and yeasts, plants carry multiple GRP78/BIP genes. For instance, Oryza sativa (rice) carries five BIP genes encoding ER-resident chaperones 665 – 687 amino acids in length (Table 3). While OsBiP1 is constitutively expressed in numerous tissues, the expression of OsBiP4 and OsBiP5 is undetectable in any tissue under normal conditions. However, expression of OsBiP4&5 87 as well as OsBiP2&3 88 is highly and specifically induced under ER stress conditions. It is noteworthy that, unlike OsBiP1-3, OsBiP4&5 obviously do not take part in ER-associated protein homeostasis 87. In the unicellular alga A. thaliana three BIP genes are expressed 89. BIP1 and BIP2 are ubiquitiously expressed in plants encoding proteins with highest sequence identity. In contrast, BIP3 encodes an inducible BiP paralogue with less conservation and sequence identity to BiP1 and BiP2 89. Maruyama et al. recently reported that these BIP genes cooperate with each other thereby promoting male and female gametogenesis and pollen competitiveness 90, 91. Three BIP genes (BIP1-3) could also be identified by cloning and sequencing of homologous BIP cDNAs in the bread wheat Triticum aestivum 92. This study clearly demonstrated that the coding region of all genes comprises 1,998 bp, containing eight exons and seven introns and coding for 665 amino acids. The functional domains of the three T. aestivum BiPs are highly conserved and show a major identity to Grp78/BiPs from other plants such as Brachypodium dystachium, Zea mays and O. sativa 92. Any Grp78/BiP variant bears an N-terminal signal peptide with variable length among species, responsible for the transport of the chaperone across membranes. While the Grp78/BiP signal peptide in B. dystachium, O. sativa, Sorghum spec., Z. mays, and T. sativum is composed of 24 amino acids, those of Pseudotsuga menziesii, A. thaliana, Spinacia oleracea, and Nicotiana tabacum range from 17 to 30 amino acids 92, 93. This diversity is frequently encountered in numerous species (for a review see Nielsen et al., 1997) 94. Since the functional domains in HSP70 family members including Grp78/BiP are highly conserved among species, it is not surprising that the conformation of T. aestivum BiP (TaBiP) has been found as being comparable to that of other chaperones of the HSP70 family 95. Interestingly, the substrate binding domain (SBD) of TaBiP was shown to resemble the one found in E. coli DnaK 92. It should be pointed out that the ATPase domain of TaBiP bears a putative calmodulin binding structure even though calmodulin is absent from the ER lumen. 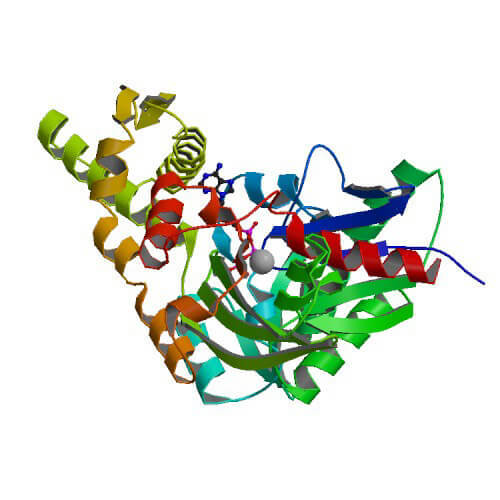 This finding led to the suggestion of an interaction between Grp78/BiP and Ca2+-binding proteins 92. The painstaking work by the group of Yueming Yan revealed major differences in the intron sequences and single base substitutions in Grp78/BiP of various species caused by insertions/deletions or segmental duplications, respectively 92. Beside sequence conservation, TaBiPs obviously differ considerably from their ancestors. In an evolutionary process, major difference becomes manifest in the C-terminal ER retention motif that allows Grp/BiP to rejoin the ER following polypeptide processing. These distinctions might act as indicators for species-specific variations in Grp78/BiP. In summary, phylogenetic and conserved motif analysis of Grp78/BiP from different species revealed, on the one hand, a high grade of conservation among animals, plants and microorganisms and, on the other hand, a major diversity of Grp78/BiP among different species during long-term evolution. 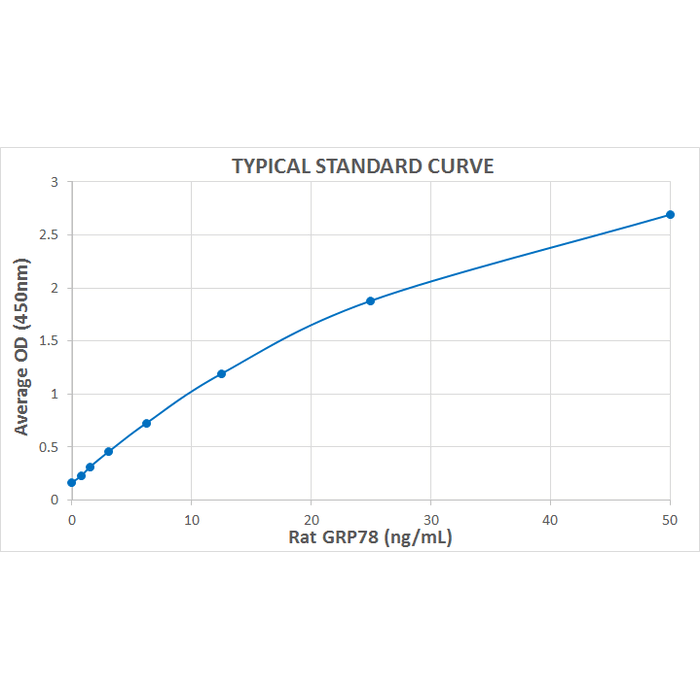 Grp78/BiP B8LF10 Glucose-regulated protein 78 N/A ?